The general rule of thumb in the Internet world is that at least one image should be used to complement every blog post you create. There are several benefits to doing this, with the most important being to capture the attention of many more readers by giving your words a boost with a little visual appeal. However, this doesn’t mean just importing the first image you come across. It must first, make sense and correlate with what the post is about and second, not infringe on any copyright laws. There can be consequences that go along with this that you won’t want to personally come across. The easiest way to find an acceptable image is to change your Google search settings to filter out anything that could potentially bring you repercussions. Naturally, bloggers will go straight to Google and grab one of the first images they find in the search to use on their blog. Snagging copyrighted images can get you into a heap of trouble. 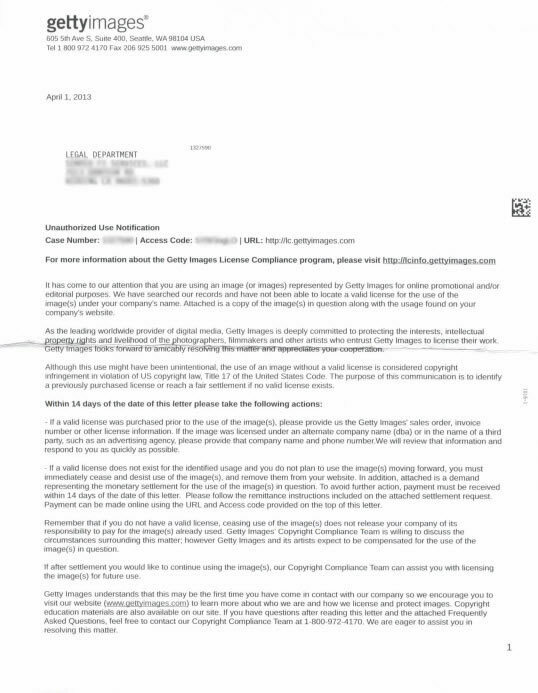 It’s no fun receiving one of these threatening letters from the Legal Department at Getty Images demanding nearly $1000 per image. 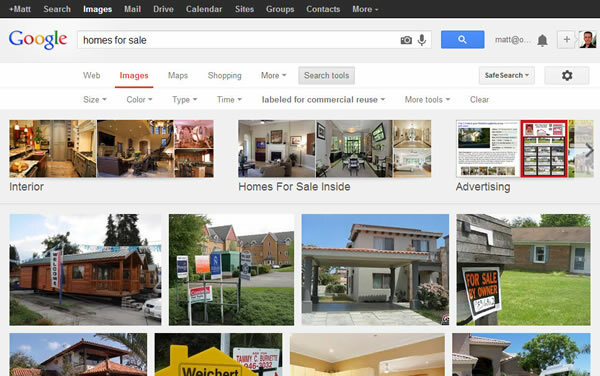 Follow these simple steps to find royalty free images using the Google Images advanced search. Enter a search term in Google Images search. Click the Gear icon, then select Advanced search. Scroll down and use the usage rights drop down menu to select free to use or share, even commercially. 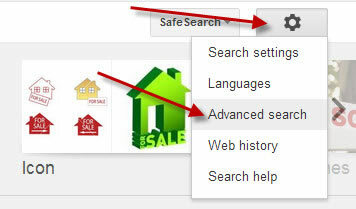 And finally, click the Advanced Search button. The image search results will provide you with a plethora of images free to use. Just to be safe, you want to double check that the image is surely free to use. There are tools, many free, to check usage rights, like the TinEye reverse image search, that can help you locate additional information or creative commons usage. This step is highly recommend as other webmasters and bloggers could have removed the copyright and metadata from the image and re-uploaded without the owner’s permission. Matt Morgan is the CEO and founder of Optimize Worldwide. 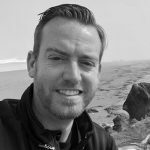 He enjoys writing and sharing about WordPress and search optimization strategies and is a regular contributor to the Search Engine Watch blog. Offline Matt likes to race enduro motocross and hang out with his wife Holly and newborn baby girl Haley. Follow Matt on Twitter @MattMorgan105 to read more about what he writes and shares.